6 Days Turkey Tours Packages; it is good time to discover the most important tourist places in Turkey. The 6 Days Turkey Tour may include the cities of "Istanbul, Cappadocia, Gallipoli, Troy, Ephesus, Pamukkale, Antalya, Bursa, Edirne, Konya, Trabzon, Nemrut Mountain".To be honest all those cities; it is not possible fit in 6 days 5 nights tour package, It is possible to make the packages of only Istanbul city (It will give you a chance to discover everything in and around Istanbul). If you want to visit Istanbul and Cappadocia together which are the first tourist destinations in Turkey, It is possible to join 4 Days 2 Nighs Istanbul and 2 Days 1 Night in Cappadocia then it will be excellent package. If you want to visit Istanbul and Ancient cities, we will recommend you Istanbul and Ephesus And Pamukkale together then you will be able to make the historical holiday in Turkey. 6 Days 5 Nights Istanbul Tour Package. 6 Days 5 Nights Istanbul And Cappadocia Tour Package. 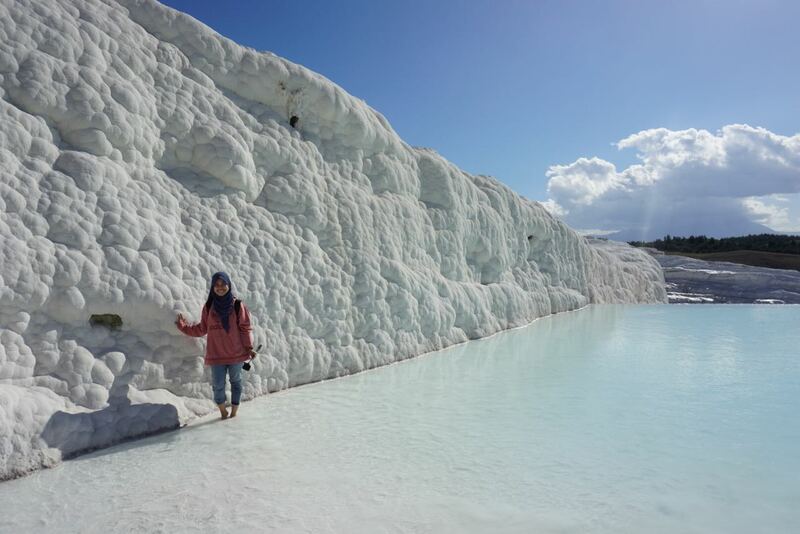 6 Days 5 Nights Istanbul, Pamukkale and Ephesus Tour Package. 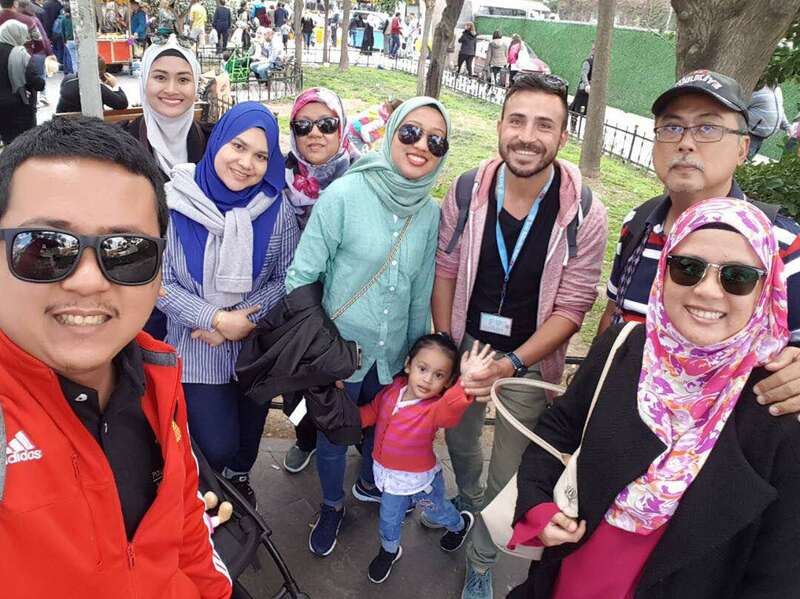 If you may stay in Istanbul more then two weeks, you may look at the 21 Days 20 Nights Turkey Tour Package, you may be interested in joining to the tour package which covers all around Turkey. 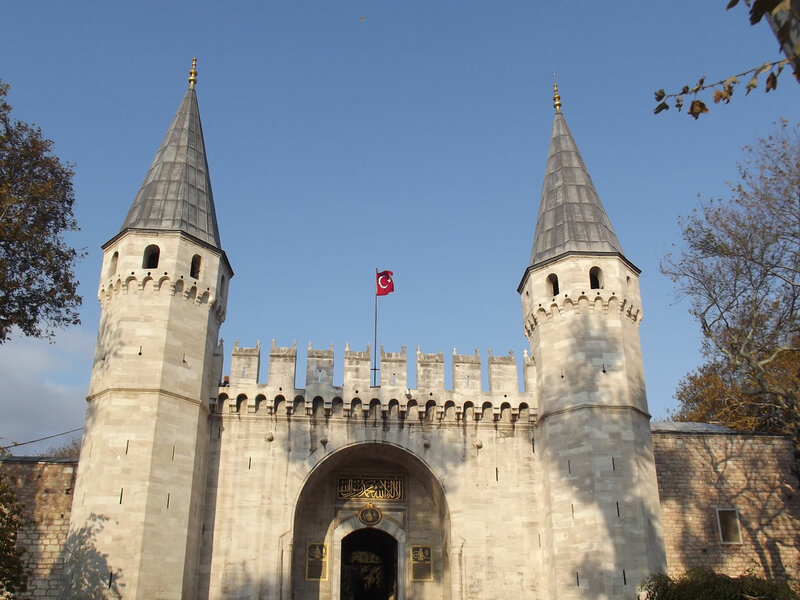 10 tour found in 6 Days 5 Nights Turkey Tours. 6 Days 5 Nights Istanbul And Cappadocia Tour Package: The package covers the sites which are MUST DO in Turkey. It is a 5 days 4 nights short but, covers the great sites to experience and to within a small group guided tour and visit the sites and have great experiences of history, nature, culture in Turkey. 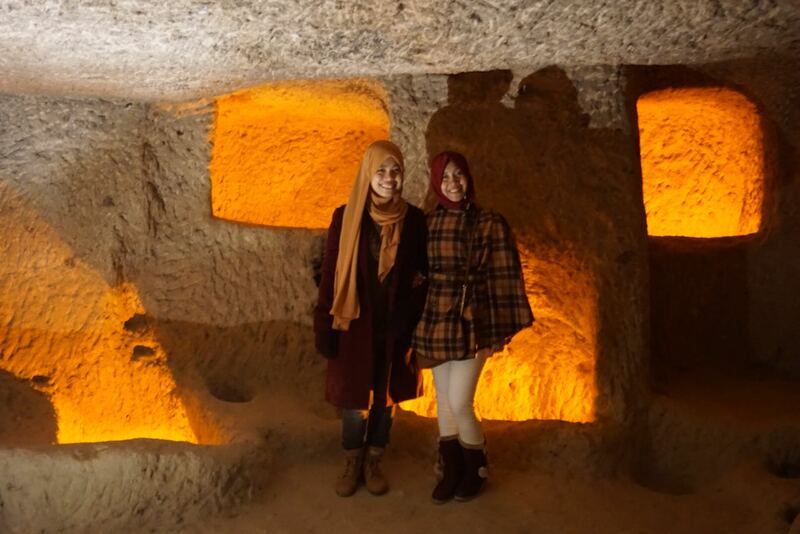 6 Days 5 Nights Cappadocia And Nemrut Tour Package: The package covers the most important sites to discover in Turkey, if it is first time and want to visit the sites which are MUS DO, the package covers Cappadocia and Nemrut. It takes participants to History, Nature, Hiking and Enjoyable holiday. 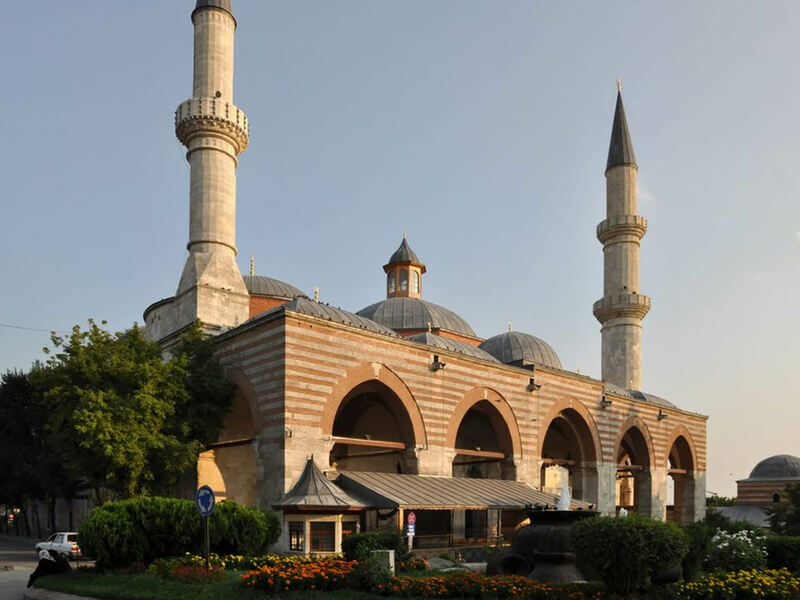 6 Days 5 Nights Istanbul And Edirne Tour Package: The package covers the second capital and Last capital city of Ottoman, participants will visit those both city and enjoy the history of Roman, Byzantine And Ottoman. 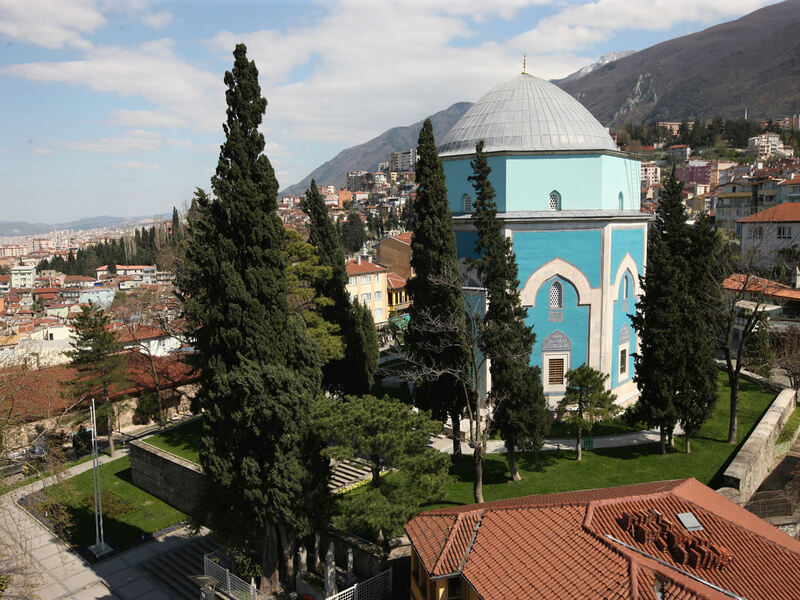 6 Days 5 Nights Istanbul, Edirne And Bursa Tour Package: The package covers the cities being the capital of Ottoman Empire and carry the sign of Roman, Byzantine and Ottoman. Participants will discover all those three different cities of Istanbul, Bursa, Edirne. 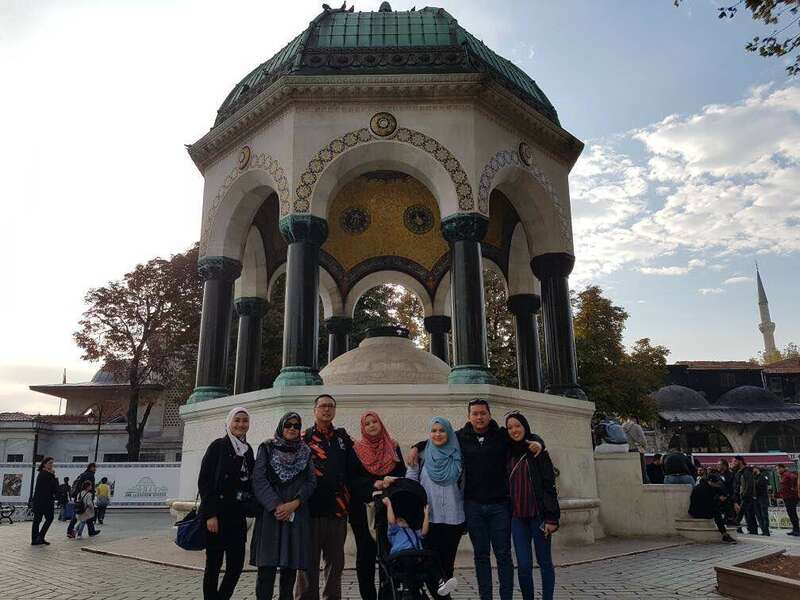 In 6 Days 5 Nights tour package; covers discovery and experiences of BURSA, EDIRNE And ISTANBUL which were the Capital Cities of Ottoman Empire. 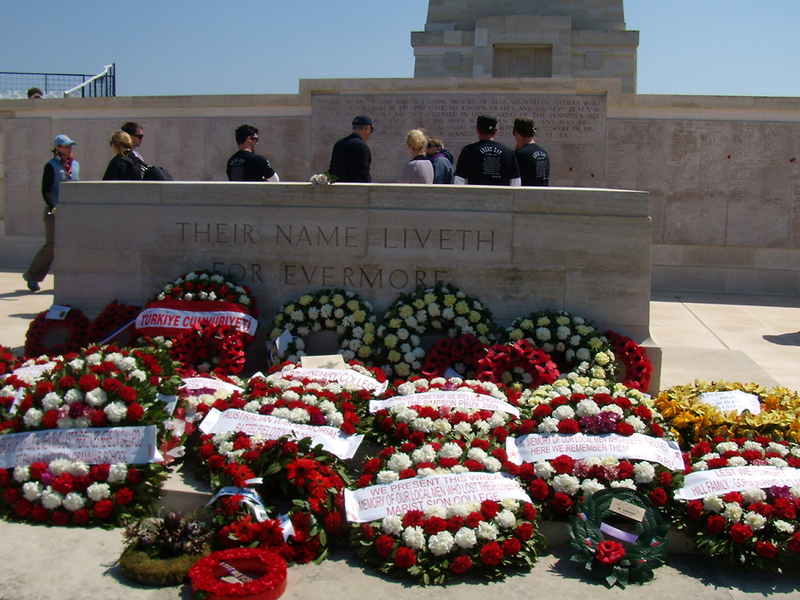 6 Days 5 Nights Istanbul, Gallipoli And Troy Tour Package: The package covers the tourist attractions in Istanbul, Gallipoli and Troy Ancient City. 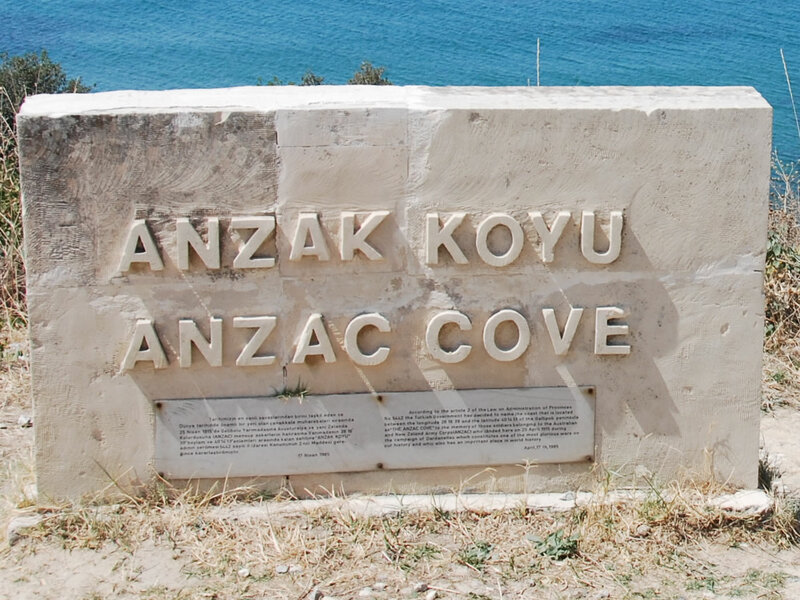 If you are planing to visit the Gallipoli and Troy and visit the historical sites in Istanbul. This is the tour package that you may do which covers your interests within a 6 days 5 nights in Turkye. Me and my family, we have done the package, last week, I want to thank to mr. senol who arranged everything for us and gave us great holiday. My kids and wife were so happy and also, everything was great, with the arrangements of airport transfers, hotels, transportation, guiding and local meals. I will recommend your reservice.